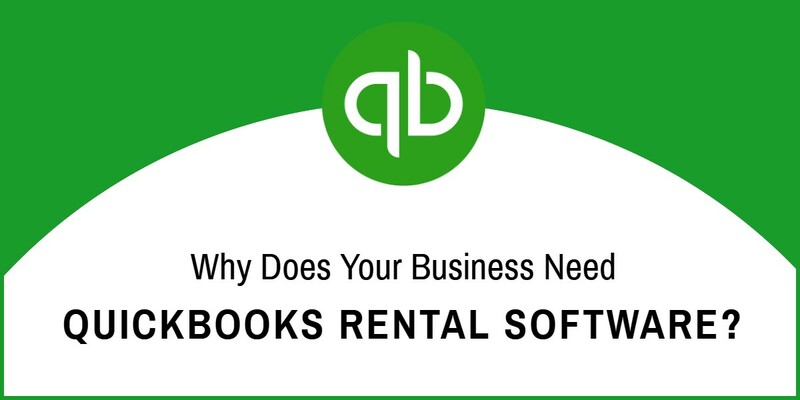 Integrating QuickBooks with a cloud based rental software neatly trims the accounting landscape of your business. It doesn’t matter if you rent out furniture, party supplies or heavy construction equipment, QuickBooks rental software reconciles your bookkeeping data in seconds! 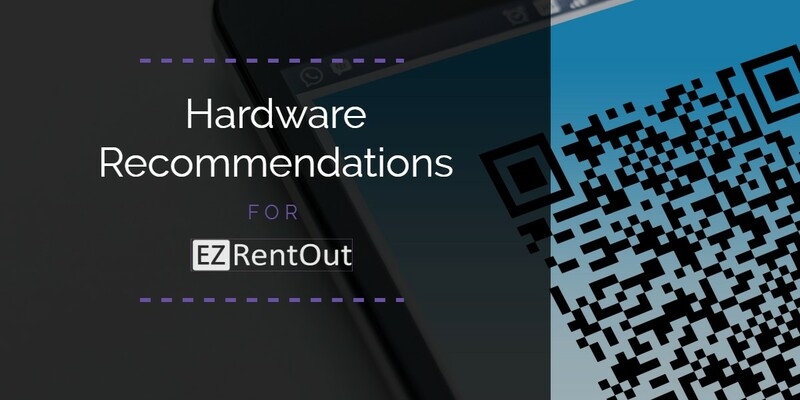 It comes in both desktop and online versions that are compatible with most of the rental software out there. 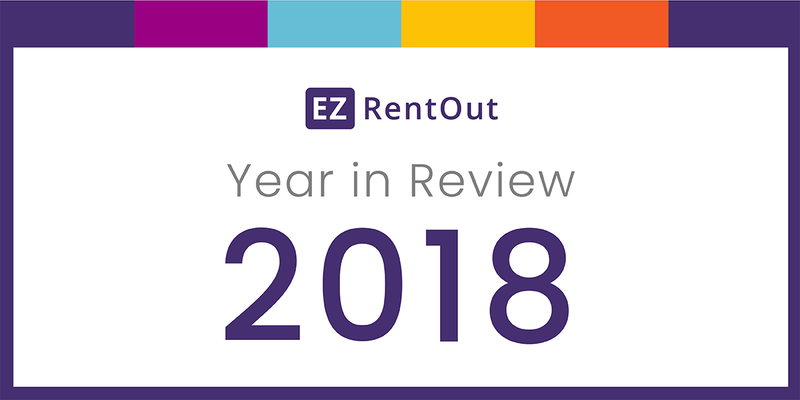 Equipment renting became better with EZRentOut in 2018. The past year, we worked hard to bring you intuitive features so you can say goodbye to your rental woes and offer the best rental experience to your customers. There were a number of updates released to enhance the functionality of our software. Here is everything we achieved in 2018! Since every group can have its own visibility level, you are able to utilize groups and subgroups for different purposes under the same umbrella. 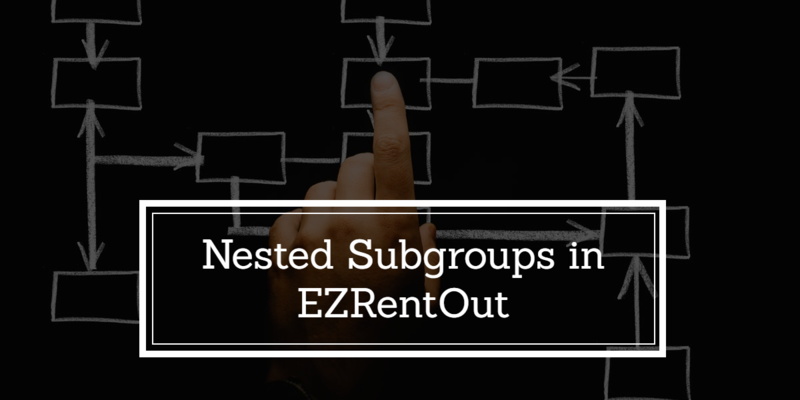 For large teams, subgroups make it potentially easier to separate permissions or access. Useful when Multistore listings are enabled in Company Settings. Make it easier to manage people and control visibility. Give people different permissions depending on their group association. Better Data Management with Automated Backups to Your Dropbox! 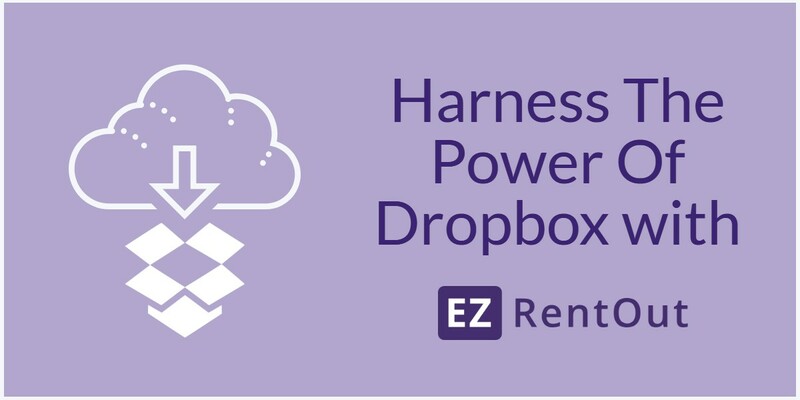 You can automate periodic backups of your data using EZRentOut’s Dropbox Integration. This allows you to easily back up your data to a Dropbox account of your choice. You can also export default and custom reports to Dropbox in order to share data among your employees more conveniently. Here’s a quick guide for our Dropbox integration. Why Does Your Business Need an Online Equipment Rental System? Your rental inventory is the main source of your rental business’s revenue. From heavy-duty construction tools to small hand tools, maintaining your fleet can be a cumbersome task. Therefore, you can’t afford to lose equipment, ignore maintenance issues, or have conflicting bookings. This is where an equipment rental system can really have your back. 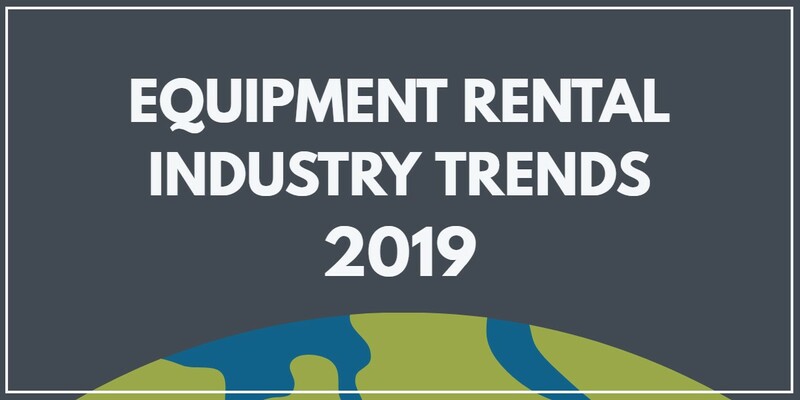 The equipment rental industry has consistently expanded over the last couple of years and 2019 is going to be no different. 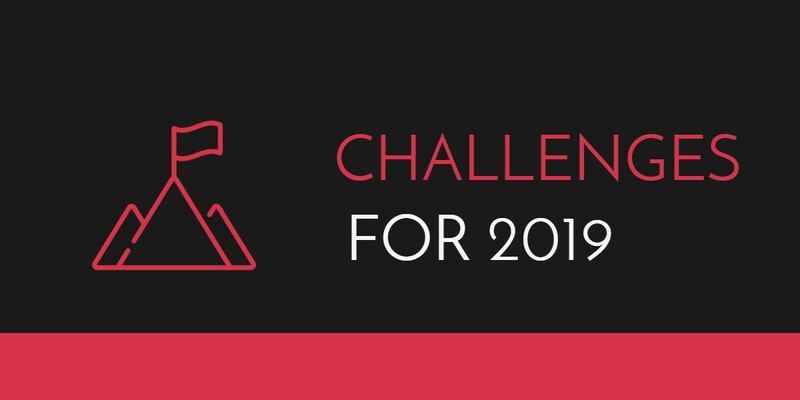 However, with changing trends and rapid growth, several new rental industry challenges have come the way of rental businesses. What’s it like to sit on the sidelines and watch a building burn to ashes? Equipment rental companies probably know. While world economies fluctuate and new reforms crush various industries, the equipment rental industry continues to enjoy steady growth. 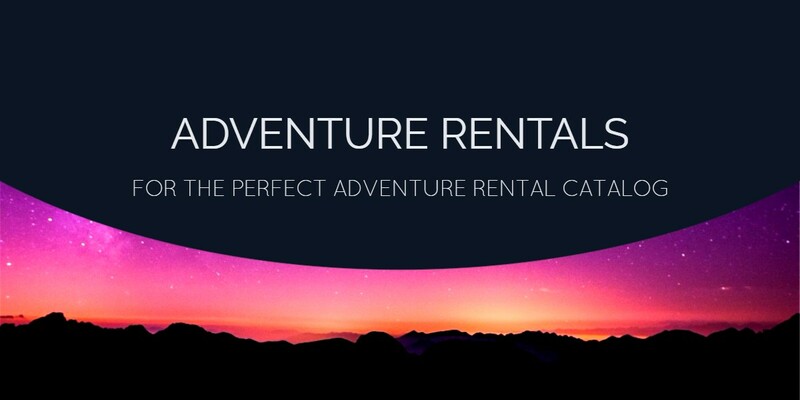 Thrill seekers love renting out adventure gear! Since most adventure sports require pricey specialized gear, it normally costs a lot of money to purchase gear for a recreational activity that most people only get to indulge in for a handful of times a year. Rentals, on the other hand, are simple, cheap and come with no strings attached.